Not sure if this is news to anyone else, but it is news to me. 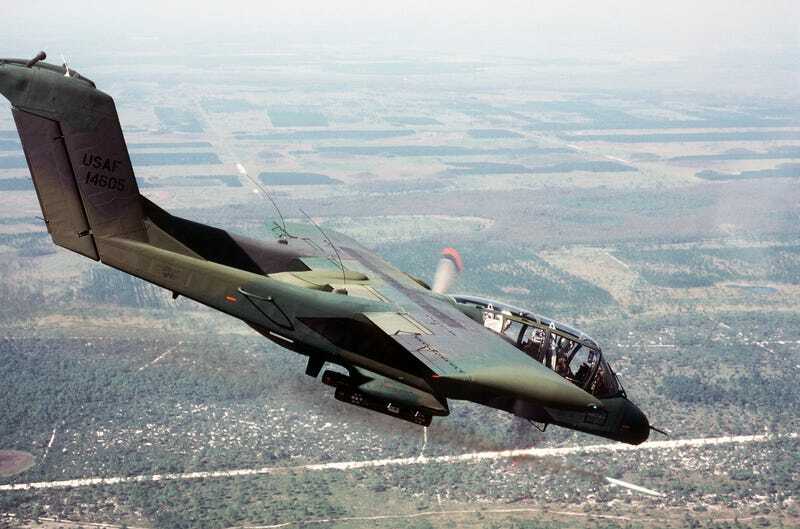 According to CNN, the OV-10 is seeing duty again in the fight against ISIS. That’s great news, seeing as they are cheap, rugged, and pack a helluva punch. A pair of nearly 50-year-old planes has been brought out of retirement to fight ISIS.